Cafes are a natural part of the urban landscape but Café 976 takes this idea to a higher level. The establishment offers a colorful servicescape brighter than what you might find in your grandmother’s garden. As a converted home Café 976 is retro, trendy, and environmentally friendly. Located a few blocks from Pacific Beach the café acts as a stopping point for locals and students. The foliage provides enough cover for a little privacy but not so much to restrict interaction with others. 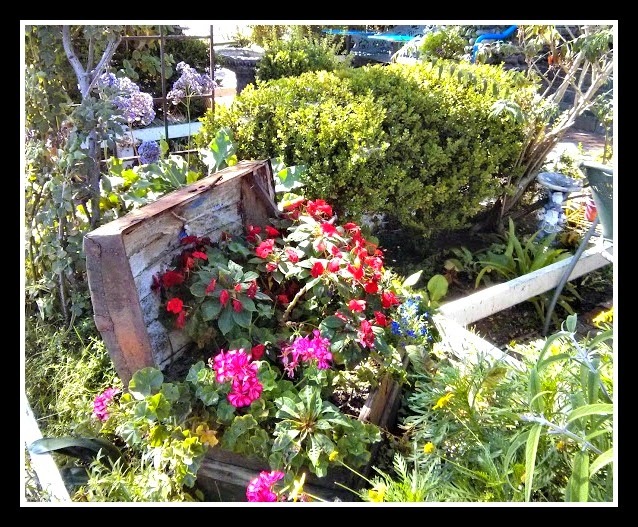 The furniture is old and brightly colored similar to what you might find in a garden but much more functional. The yard is sectioned off into little interaction areas around a tree, a courtyard, or deck. If you don’t like the company in one area move over to the next. A positive experience encourages customers to engage in word of mouth advertising. A study of coffee shops showed that managing customer experiences in the functional and emotional domains led to higher customer satisfaction and post purchase behavior (Nadiri & Gunay, 2013). Customer experiences will determine whether they will come back, invite their friends or say positive things about the establishment. 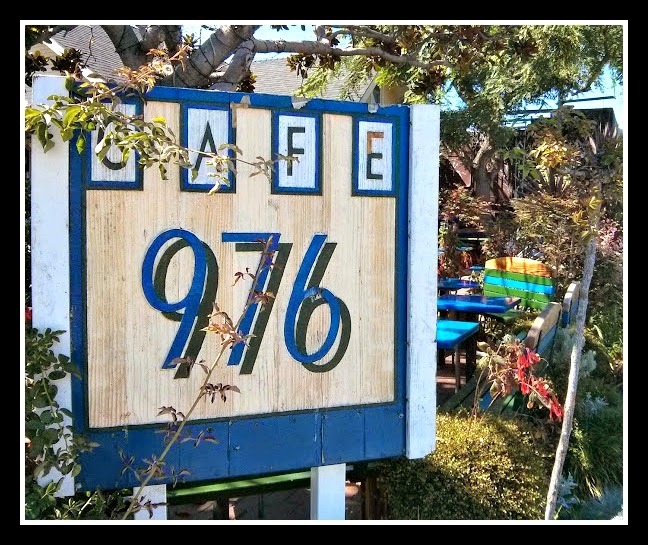 Café 976 takes particular care over their environment and stands as an example of positive experience management. It is unique enough to create a brand that stands out but not so niched as to limit new customers. Offering a variety of soups, sandwiches and beverages you can take your items and relax in the garden. They balance unique and functional in a way that develops a stronger business model.